Home > Books > CRY, THE BELOVED COUNTRY. 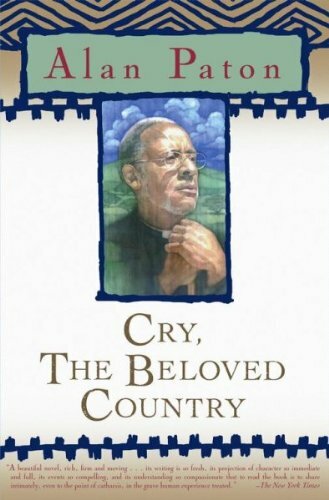 CRY, THE BELOVED COUNTRY. was written by Alan Paton. 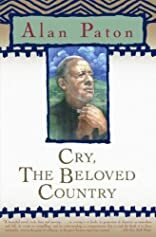 CRY, THE BELOVED COUNTRY. was published by Penguin Young Readers Group.